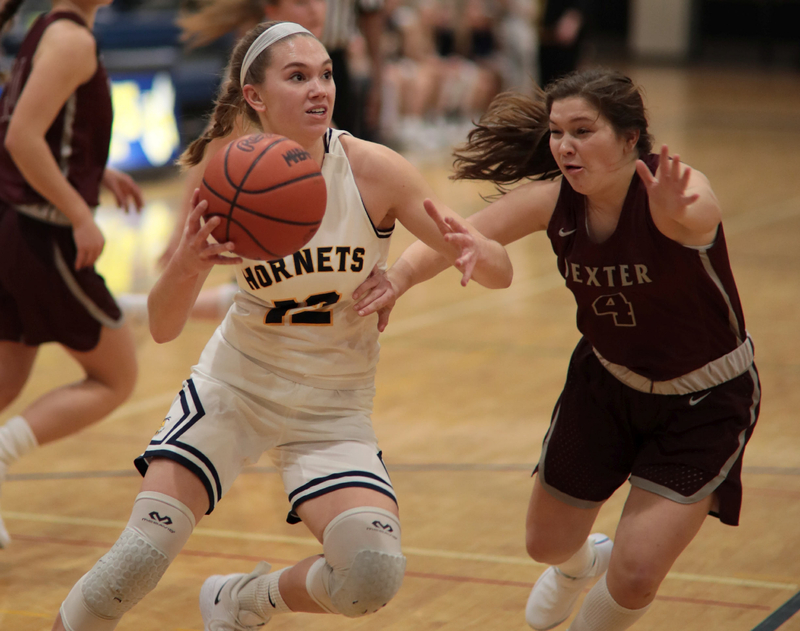 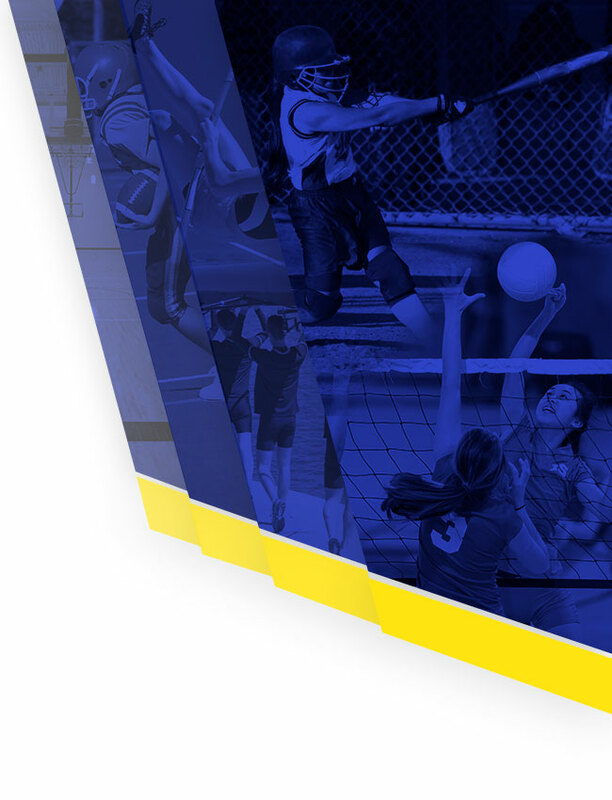 The Saline varsity girls basketball team opened 2019 with two victories in Traverse City. 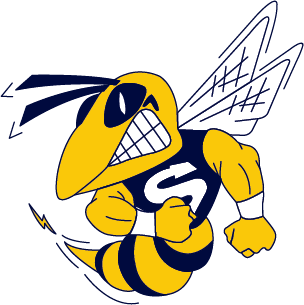 Friday, Saline defeated Traverse City West, 61-42. 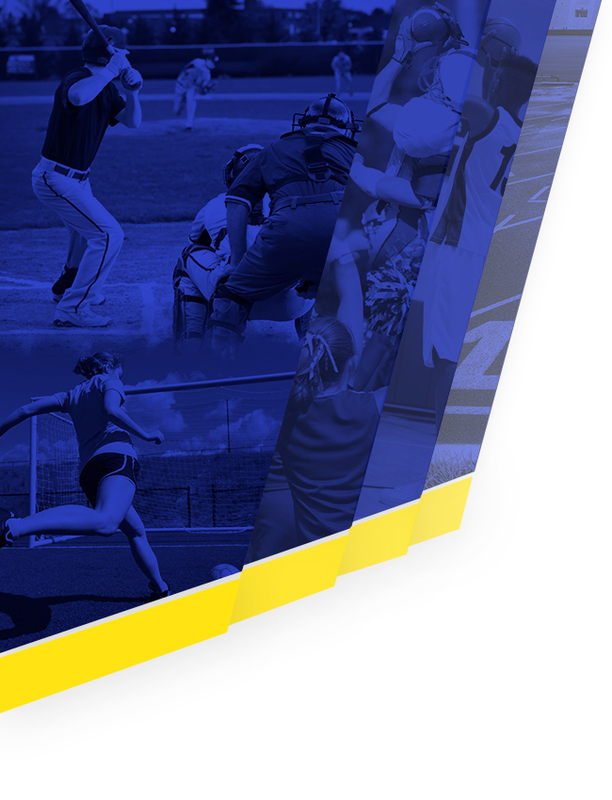 Saturday, Saline rolled to a 67-27 victory over Traverse City Central.